We already prepare what you need, other earns more than they expected and we wanted you to have the same opportunity. 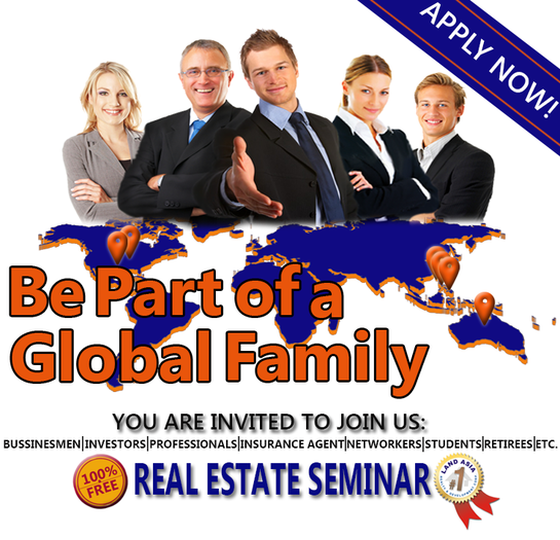 From technology, continuous education and all areas in Real Estate , you are bound to be a success. In today's competitive real estate marketing, time is everything. Many good ﻿Condominiums, House and lot, Lot are sold before they are ever advertised. Cebu is the gateway to around two-thirds of the Philippine archipelago. It is the primary destination of approximately 35% of the Philippines’ foreign visitors.